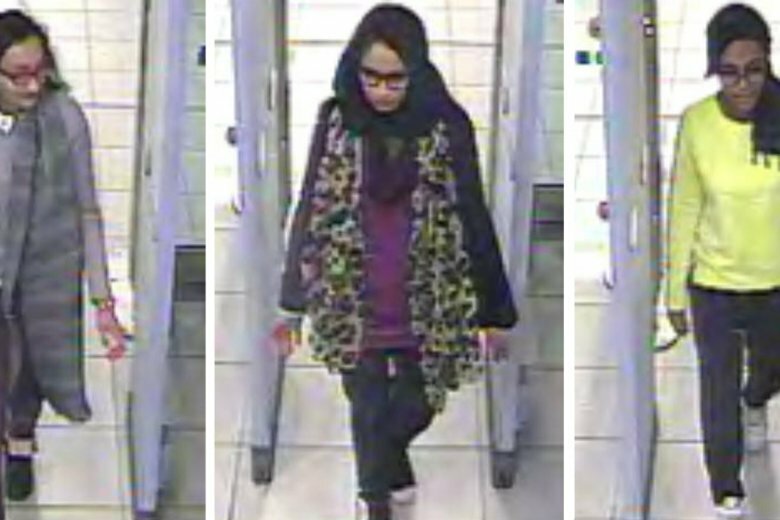 LONDON (AP) — The Dutch man who married a British teenager after she ran away to join the Islamic State group says he wants to return home to the Netherlands with Shamima Begum and their newborn son. Home Secretary Sajid Javid has revoked her citizenship — even while saying he wouldn’t make a decision that would render a person stateless. Her family has insisted she isn’t a dual citizen. The case will be argued in the courts.